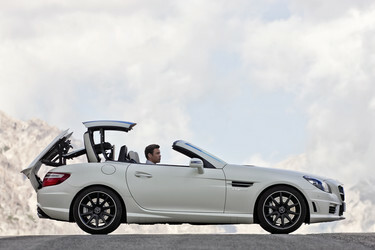 The days of the 6.2-liter naturally aspirated engine are gradually coming to a close in many of the current AMG models. Mercedes-Benz unveiled the refreshed MY2012 E63 AMG at the 2011 New York International Auto Show on April 20 with a new power plant under the hood. The new engine, a 5.5-liter twin turbocharged V8 replaces the outgoing 6.2-liter naturally aspirated unit. 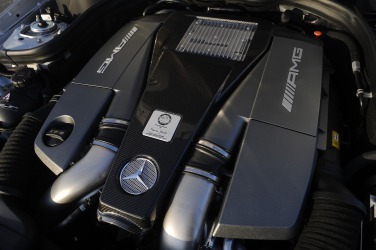 The 5.5-liter blown beast produces 518 hp and 516 lb-ft, and can be increased to 550 hp and 590 lb-ft with the optional AMG Performance Package. Regardless of the impressive performance numbers Mercedes claims the new engine results in a 22 percent decrease in fuel consumption, in accordance the European Driving Cycle (EDC). The new engine achieves increased fuel economy with the help of new technological gadgets. 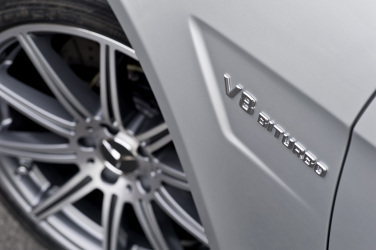 The MY2012 E63 AMG features an Eco stop/start system, which when placed in the Controlled Efficiency “C” mode shuts off the eight-cylinder engine when the vehicle comes to a stop. When in “C” mode, the vehicle as starts in second gear and shifts earlier, reducing the amount of fuel needed to power the vehicle. Another new feature adding to the increase fuel efficiency is an all-new electromechanical AMG steering system. The system doesn’t use any fuel when traveling in a straight line, rather only when the vehicle is being steered. 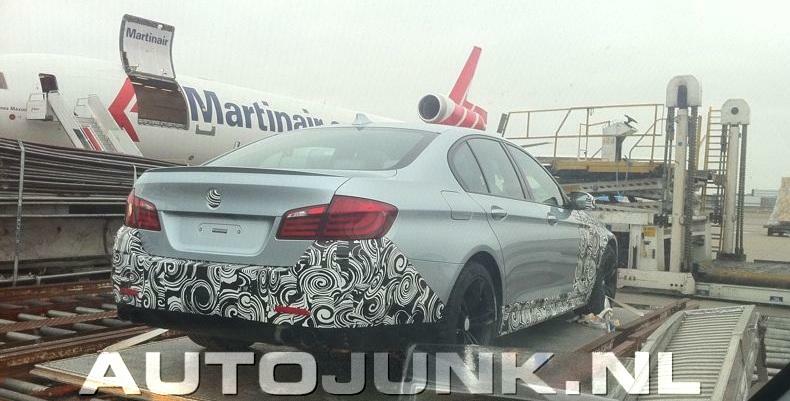 However, if you’re getting concerned the new E63 AMG might have lost some of its potency, fear not. In addition to the fuel sipping “C” mode, the seven-speed AMG Speedshift transmission also has the familiar “S” (Sport), “S+” (Sport plus) and “M” (Manual) modes which consume plenty of fuel. The MY2012 E63 AMG also comes with an upgraded interior, complete with all of the leather-trimmed luxuries AMG customers have come to expect. Characteristic AMG exterior styling rounds out the package with new lightweight alloy wheels, wider front fenders and AMG rocker panels and a sports exhaust with chrome plated tips. 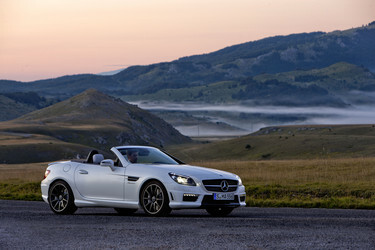 The new MY2012 E63 AMG will go on sale in the U.S. starting in the fall.